I knew that being the first in my family to graduate high school was a big deal, not only for me, but for my family. I would be setting the example not just for my two younger siblings, but also for my eldest brother. My parents and I were aware that if you wanted to climb up the ladder in this world, you needed to climb up the education ladder, and graduating high school was one of many steps upward. 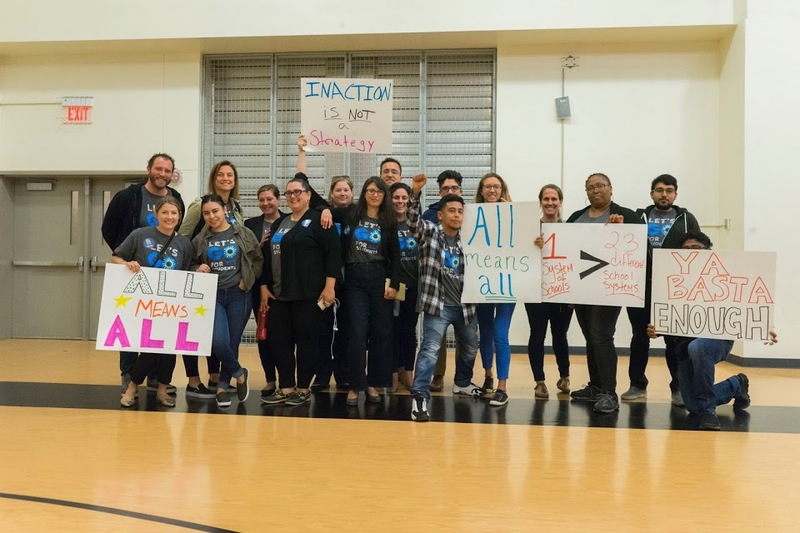 At GO we are fortunate to work with a great network of Oakland people from all walks of life, including families, educators, community leaders, elected officials, and concerned citizens. In this month’s installment, we are focusing our Why I GO on graduation. 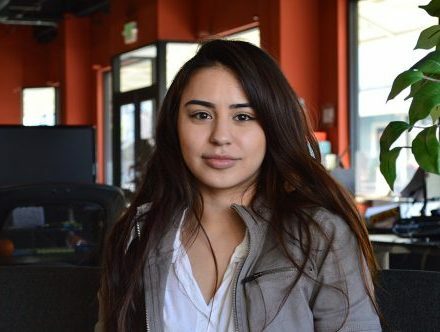 Meet Daisy Padilla, GO’s operations coordinator and a 2011 graduate of Lionel Wilson College Preparatory Academy in Oakland and a 2015 graduate of UCLA. Daisy was the first in her family to graduate both high school and college and with a majority of the high schools in Oakland graduating this week, she talks about the importance her accomplishment meant to her and her family. As a first generation Mexican-American from East Oakland, I knew that being the first in my family to graduate high school was a big deal, not only for me, but for my family. I would be setting the example not just for my two younger siblings, but also for my eldest brother. My parents and I were aware that if you wanted to climb up the ladder in this world, you needed to climb up the education ladder, and graduating high school was one of many steps upward. It’s no secret that graduating high school increases your chances of earning a higher income than those who drop-out and that graduating high school gives you the opportunity to further your education and attend college. Currently, only 64.6% of our Oakland students in district-run schools are graduating high school. That means that more than 1,100 Oakland students are getting left behind per year. These students deserve the right to graduate high school and attend college regardless of what high school they attend, their ethnicity, gender, or socioeconomic status. We need to move up the ladder together. Not surprisingly, I was also the first in my family to attend and graduate college. I earned my bachelor’s degree in Sociology from UCLA last June. This was another successful milestone for myself and my family. I proved to my parents that anything is possible when you work hard for it and you have an emotional and financial support system at home. For students who are graduating and planning on attending college, I encourage you to go the extra mile and ask for a challenge – take AP classes, take college courses, join clubs/sports. Not only will this increase the chances of getting into college, you will also be able to accumulate college course units and get an idea of what those college classes look like. Apply for scholarships and grants! There is nothing better than free money, especially if it’s to pay the expensive college tuition. It’s heartbreaking to hear that students, including my youngest sibling, have to re-consider their college options due to lack of financial aid. Also remember that you do not need to choose a major right away, take the first year of college to explore your interests. Regardless of how unattainable going to college might seem, work hard through high school and beyond. There is nothing you can’t achieve with patience and perseverance.